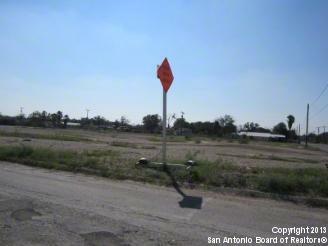 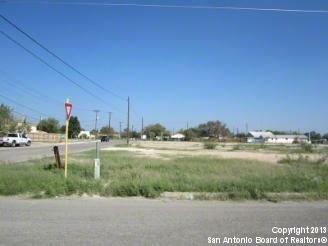 2 acre parcel at 400 W. Gibbs, Also known as Spur 239, 300' of highway frontage by 300' of depth. 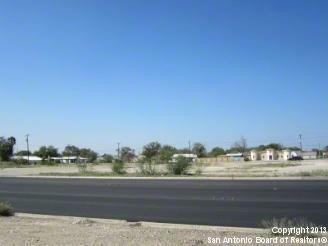 Currently zoned industrial but should be able to be rezoned Commercial. 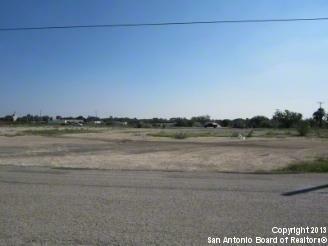 Great developement for Neighborhood shopping center, professional services building, Medical center, Stand alone building , Restaurant , or can be subdivided into pad sites, All utilities are avilable, but please double check with all departments to make sure.